After discussing 10 films that audiences enjoyed and critics loathed, the roles have been switched. The opinions of these movies are as broad of a collection as the genres they belong to. They involve everyone from spies, cannibals, hitmen, and Bigfoot. Most have one or more quirks that could easily make or break the views of its audiences, but in this case, it turned off the clear majority of them while impressing the cinema pundits. The combination of horror and thriller is well-represented on this list, as that is often a very polarizing area of film. But fantasy, action, crime, and satirical comedy are all spoken for as well. As critics rave about different aspects of each movie, those same aspects get completely rejected by those who handed over their money to see them. The experience from any movie can be completely different from one person to the next, and that’s what makes cinema so great. But in these cases, the divide is too strong to understand how it became that way. It wasn’t as if any movie starring Toby Jones and no other B-list names was going to be all that popular. But for those who did catch a glimpse of this thriller, it was even more forgettable than its cast. Berberian Sound Studio is a film centered around Jones’s Gilderoy, a sound engineer who helps work on a horror film, only to have his own life begin to imitate the art on-screen. Between a couple of film festivals and the crowd of reviews on Rotten Tomatoes from top critics, it looks as of Berberian took its shoestring budget to big-time success. After all, its 84% score on the film review website is better than many popular psychological thrillers in recent years. But the film barely drew $30,000 at the box office, with the crowds not holding the same sentiments as critics. This film has been considered everything from pretentious to snooze-inducing by its viewers. The story itself may be the biggest flop, a plot that doesn’t have a suitable or coherent course to it. But the critics applauded the way the film paid homage to the 1970’s Italian Giallo movies. Between Jones’s acting chops and the incorporation of this movie’s own sounds, it makes for a psycho-thriller that disguises itself as a real piece of art. 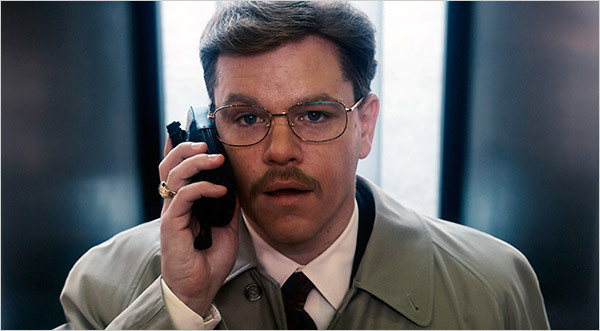 Matt Damon with a moustache may sound like an automatic hit, but The Informant! was anything but. This film based on a true story didn’t even make much of a return at all for its distributor, Warner Bros. But that wasn’t because of a bad critical reception. The Informant! was showered with positive reviews, but oddly enough, is one of two occasions where director Steven Soderbergh makes this list. A poor word-of-mouth makes this one of Matt Damon’s least-watched films, a role that was quite the departure from Jason Bourne. Audiences dumped the popcorn on Rotten Tomatoes with a low 43% mark, which looks out of place when juxtaposed with the certified fresh of 79% (critics) right beside it. Cinema fans were primarily turned off from pure lack of excitement, a film that promised some laughs but didn’t deliver nearly enough. To them, the story is left incomplete and never fully engaging. Damon is given a pass by many of them, but everything else from Soderbergh’s satirical bent on these true events is sub-par. Swiftly opposing such opinions, the critics enjoyed the subtlety of the satire and the alluring performance by Damon. This was an accomplishment for him in their eyes, another role that defined him as an actor with noticeable range. Another seldom seen thriller on this list is We Are What We Are, a supposed remake of a Spanish film that turned out to be far removed from its original. This version follows the Parker family, an isolated father and two daughters whose extremely traditional lives become threatened after the death of the girls’ mother. With its 2013 release came a pack of solid reviews, one of the more all-around complemented horror movies of the past few years. The story was gripping throughout, the acting full of credible performances, and the mix between bloodshed and message split perfectly. It was a welcomed addition to the Sundance Film Festival slate, with proper pacing, true horror not relying on gimmicks, and an interesting take on patriarchy. But an 86% on Rotten Tomatoes and positive words from the Utah festival didn’t lead to outside audience support. Not only did the film fail to make much profit at all, but the movie was considered dull from its inception. The cannibalism aspect of it didn’t bring enough scares for the masses to change their minds. Its 5.8 on IMDb and equally poor numbers on Rotten Tomatoes makes that much clear. And just to think they’re considering both a prequel and sequel for this movie. 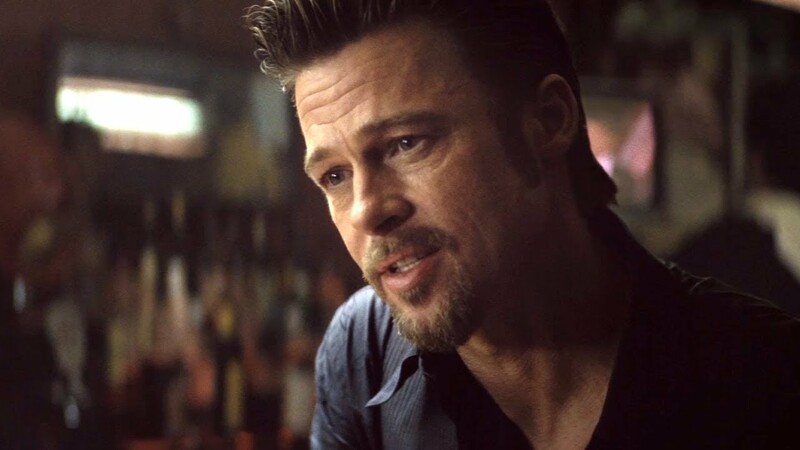 Brad Pitt has had his share of big winners. He’s also run into more than a couple failures. 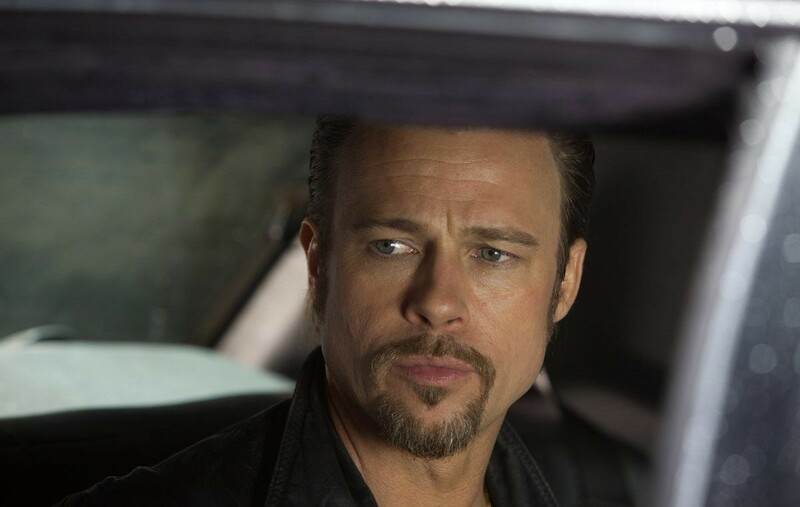 But none of his projects have looked so split as when Killing Them Softly arrived in 2012. The film centers around three crooks who raid a mob’s gambling operation, causing the mob to hire two hitmen, Jackie (Brad Pitt) and Mickey (James Gandolfini) to take out the culprits. At the Cannes Film Festival that year, the film was in-play for the coveted Palme d’Or award. Churning out a healthy tomato meter and a likewise acceptable Metacritic score, Softly seemed an outside contender for Oscar talk. But not only did it not receive acknowledgement during award season, but it was ripped apart by much of its viewership. An instant grade by Cinema Score from the film’s openings around the nation gave it a straight-up “F” on an A+ to F gauge. That’s only the beginning of the bad feedback for Pitt’s film, a movie that was accused of collapsing late and being empty in every moment before it. This was especially so when it came to the dialogue. It also had too big of a political push, something that tends to turn off audiences instantly. Critics didn’t unanimously condone such a direction, but did love its wicked style and how it refreshed a genre that many of them thought had been done-to-death. One movie enters, two completely different opinions leave. That’s how it shaped up for Mad Max Beyond Thunderdome, a film that has grown a cult following of sorts, but falls far short of its predecessors. 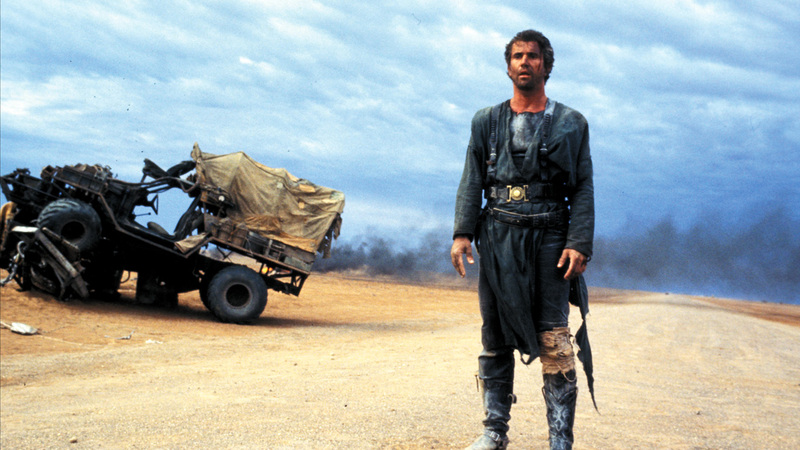 After Mad Max and Mad Max 2: The Road Warrior were all but universally loved, the expectations were high for the completion of this post-apocalyptic trilogy. But while the critics bought into the third installment, the fans continued the theory that the third is often the worst. The critics probably thought similarly in ranking the trio of movies, but still gave Thunderdome an enormous thumb up. That was primarily for its continued excellence in world-building, the development of Mel Gibson’s role as Max, and the unmatched choreography in its rapid action. But fans were noticeably let down after two nearly flawless movies, mentioning its more mainstream look and cartoonish characteristics as reasoning. Changing to pop-centered music, a campier look, and a slight shift in tone compiled together to (supposedly) betray its core fan base for extra money. No matter the outcry by some that this film is underrated and misunderstood by the clear majority of its observers, Thunderdome still holds some lackluster numbers in all the popular fan-voted websites. Whether that’s a crime or not is up to the beholder, but not too many of them may ever see this film the same way.